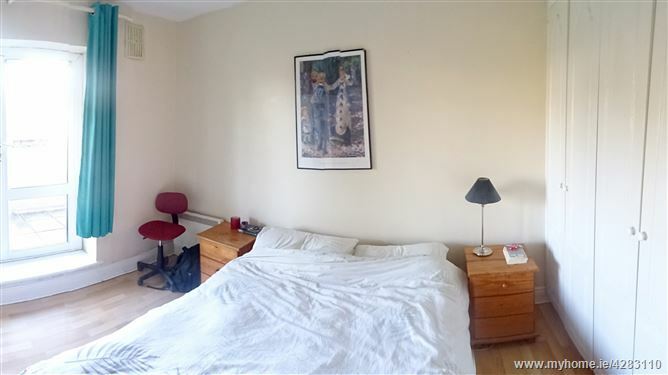 John Ronan from GWD is delighted to present this charming one bedroom ground floor apartment with underground car space. Beaumont Hall is a stylish development just off the Beaumont Road and adjacent to Beaumont Hospital, which is beside all amenities, public transport including buses and Dart, Shops including Artaine Castle shopping centre, both primary and secondary schools, as well as a host of established amenities. 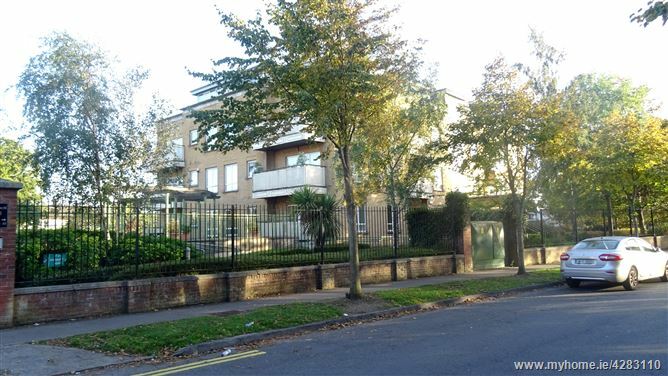 The city centre and Drumcondra are within easy access as is the M50, M1 and DCU. 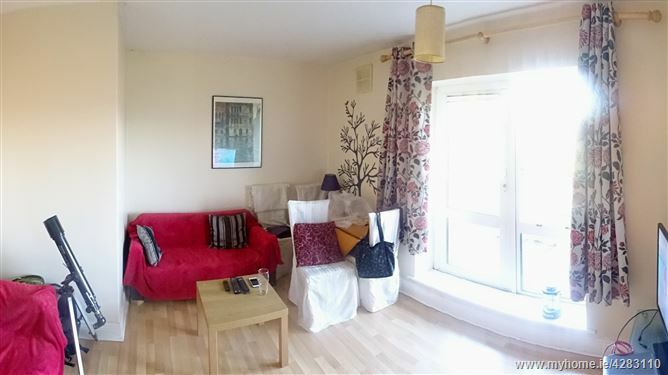 The accommodation consists of an entrance hallway with wooden floors, lounge with wooden floors, fully fitted modern kitchen with floor and wall presses. Bathroom with walk in shower, toilet and sink. 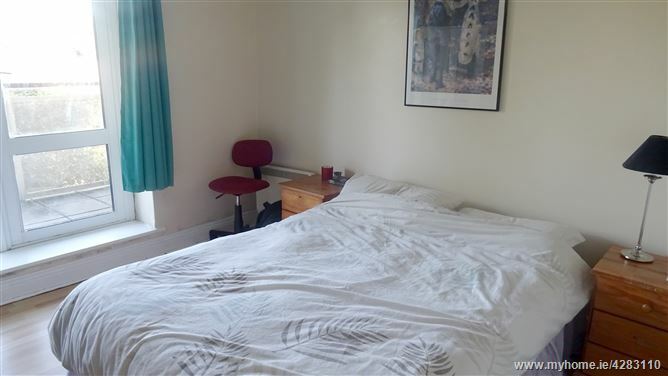 There is a large balcony off the lounge and bedroom and the property has double glazed windows and storage heating with an alarm. 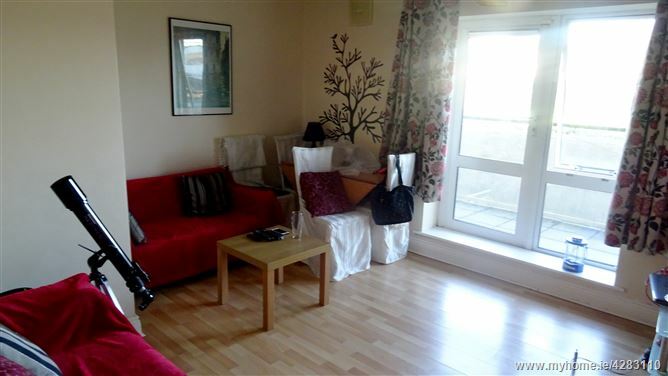 There are well maintained communal gardens surrounding the development. The communal underground parking is set behind electric security gates. Entrance hallway: 8'0'' x 6'8'' Wooden floors and hot press. Lounge: 13'8'' x 12'2'' Wooden floors with patio door. 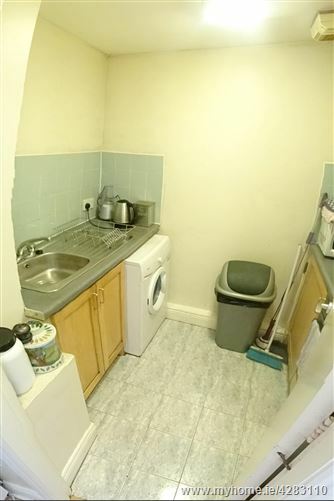 Kitchen: 7'11'' x 6'1'' Fitted floor and wall presses with ceramic floor and wall tiles. 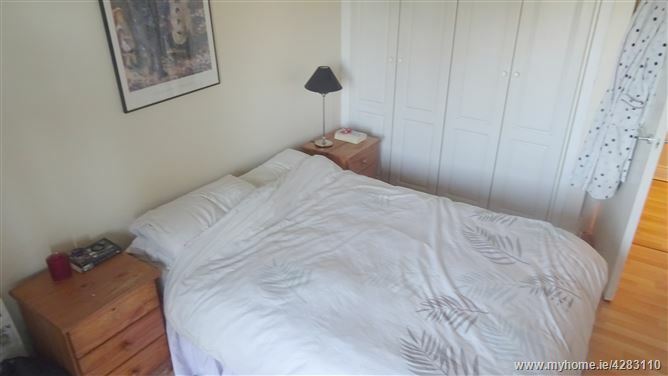 Bedroom: 12'0'' x 9'8'' Wooden floors with built in wardrobes. Bathroom: 6'11'' x 5'3'' Walk in shower, toilet and sink with ceramic floor and wall tiles.